Look, we at Foodista are anything but boring. 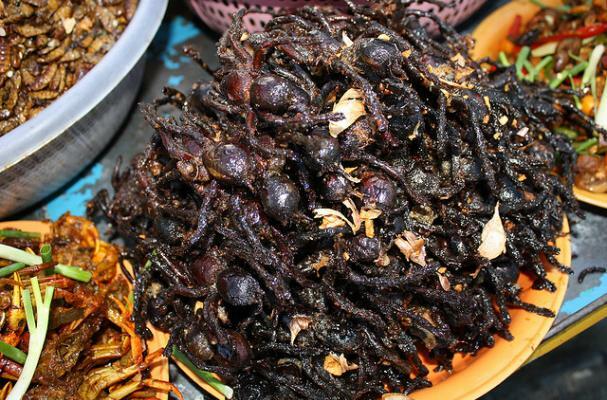 With all the talk about eating insects and how good they are you us, we had to share that Foodista is ahead of the game, and already has been reporting on this interesting food culture for quite some time. If you have ever said to yourself, "Self, I want to eat that cricket; but how?" Then we have the answer right here. Don't say we never gave you anything. 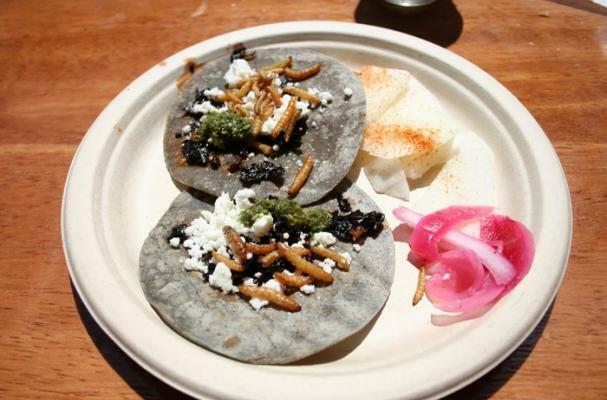 Wax Moth Larvae Tacos - Seriously, who wouldn't want the recipe for Wax Moth Larvae Tacos? You never know when you will get a hankering for a high protein snack. Those wax moth larvae in the fridge won't cook themselves. 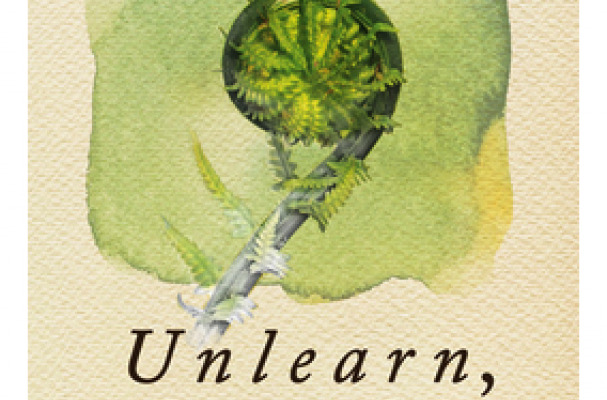 Never wanting to seem uneducated, we at Foodista pride ourselves on our book learnin'. Here is a book that explores the possibilities of bug eating, by sharing 11 different insects that are edible and available in your area. Bug eating. Now you know.